What is Blood Urea Nitrogen (BUN) ? BUN is a laboratory test that measures the amount of nitrogen in the blood that comes from urea. Urea is a waste product produced by the liver during protein metabolism. Protein metabolism produces ammonia, which is eventually converted to the less toxic waste product, urea. Urea is released by the liver into the blood, and eventually reaches the kidneys for excretion through the urine. 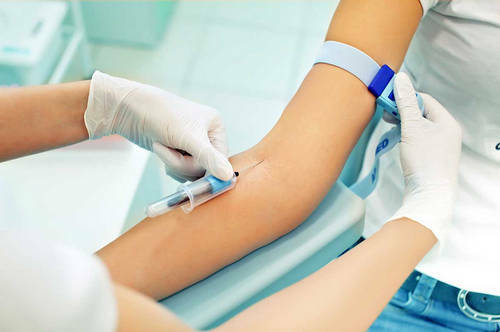 Serum creatinine is a laboratory test that measures the amount of creatinine in the blood. 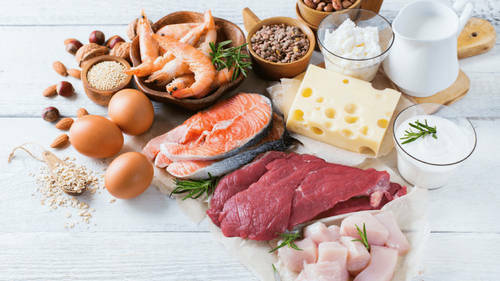 Creatinine is a waste product produced by the muscles during the metabolism of creatine phosphate, a substance involved in energy production in muscles. Why are BUN, Serum Creatinine, and BUN/Creatinine Ratio Assessed? BUN and serum creatinine are commonly assessed together to evaluate kidney function, to diagnose kidney disease, and to monitor patients with acute or kidney disease. Picture 2: Blood being withdrawn from a vein in the arm. The normal range for BUN, serum creatinine vary among laboratories. Decreased BUN/creatinine ratio may be due to intrarenal causes, or conditions that directly damage the kidney itself. The damaged kidney cannot reabsorb urea, and hence, decreases the BUN/creatinine ratio. Common conditions that damage the kidneys are glomerulonephritis, acute tubular nephritis, and acute interstitial nephritis. 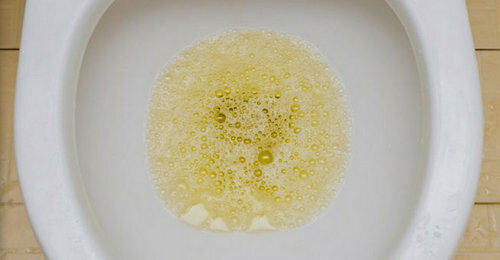 Photo 3: Foamy urine, a sign of kidney disease. 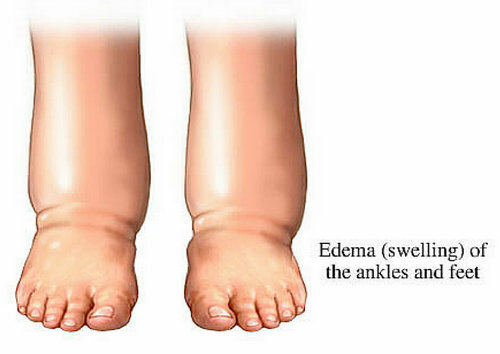 Image 4: Edema of the ankles and feet.